Gerry Shields and Rolando Labadan are your hosts at Saravilla and extend a warm welcome to new and returning guests. Gerry is originally from Tidewater Virginia and a citizen of both the United States and Belgium. An educator by profession, he holds degrees from Washington and Lee, Harvard and Tulane universities. Prior to innkeeping he was a teacher, coach and administrator in American independent schools, then head of school at international schools in Belgium, Turkey, Germany, Venezuela and Indonesia. 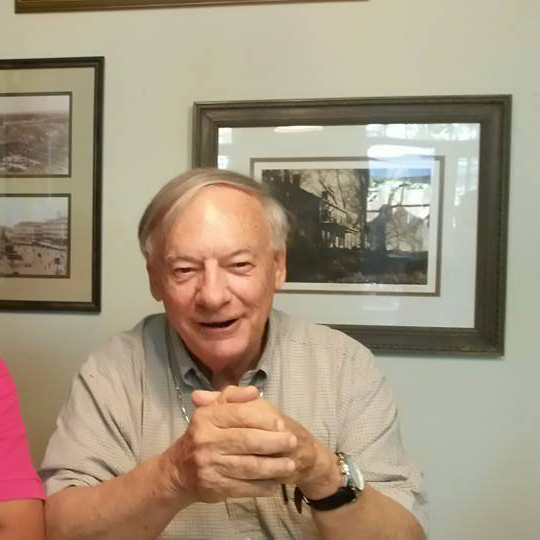 He is particularly interested in world affairs and politics, choral music, travel, and real estate investment. Gerry continues his international education career with occasional interim headships at schools worldwide. Gerry continues his international education career with occasional interim positions, most recently in 2017 as interim headmaster of the Thai Sikh International School in Bangkok. 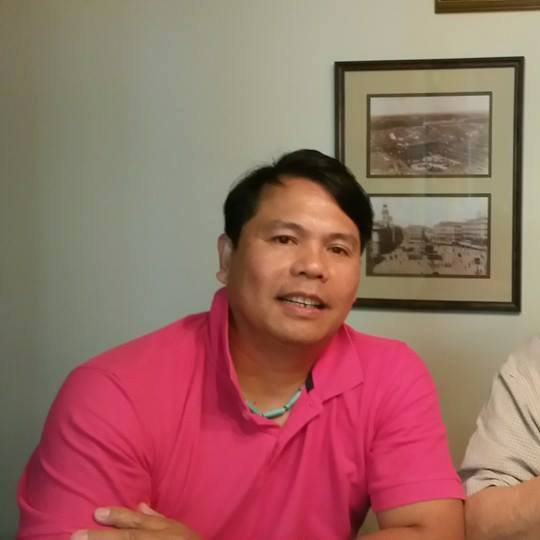 Rolando Labadan is from Davao in the southern Philippines and has worked with Gerry since 1988, first in international ventures and more recently in innkeeping. He attended public schools in The Philippines and studied hospitality at the Institute of Hospitality Management and English Studies on the Isle of Man. He served an internship at a 4 star Gatwick (UK) hotel and has worked for Hilton and other hotels since coming to the USA. Rolando’s interests are in cooking, gardening, and music, where he performs regularly at karaoke ventures. He maintains a home in Davao and actively supports his family there, particularly by educating the next generation through secondary school and college. Crumpin Fox in Bernardston, Massachusetts for 3 years and purchased Saravilla in October 2014.